When a homeowner decides to sell their house, they obviously want the best possible price with the least amount of hassles. However, for the vast majority of sellers, the most important result is to actually get the home sold. I ask every prospective home seller I meet with, what they desire most in the transaction and the number one response I get is, “Results”. In order to accomplish getting a home sold, a seller should realize the importance of using a real estate professional. 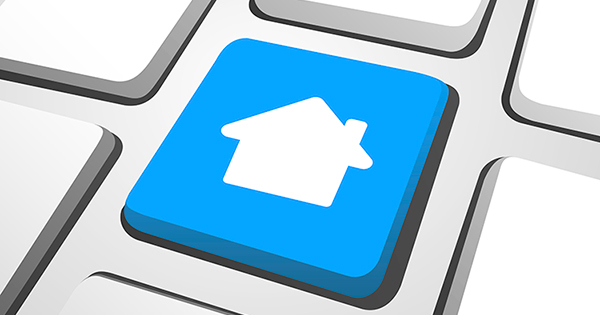 We realize that technology has changed the purchaser’s behavior during the home buying process. For the past three years, over 92% of all buyers have used the internet in their home search according to the National Association of Realtors’ most recent Profile of Home Buyers & Sellers. If you are thinking of selling your home in 2019, don’t underestimate the role a real estate professional can play in the process. It is important you know, that I am here to help and free to contact me anytime at (248) 939-9393.